Get all the latest service design news. We keep you up to date with key opinions and the latest innovation. 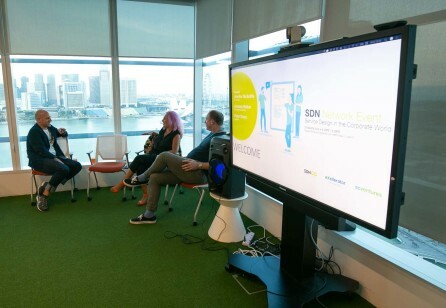 On 27 March 2019, Standard Chartered Bank’s eXellerator Lab hosted the first event of the year. Nanyang Polytechnic, School of Design, Service Experience Design Masterclass in collaboration with Royal College of Art from 12-15 November 2018. 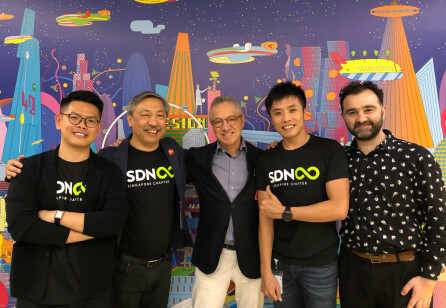 On 15 November 2018, the Singapore Chapter went live with more than 100 guests at the launch event.